The Manhattan is ideal for anyone who longs to ride a bike more often, over longer distances, or through more challenging conditions who may also need a little assistance in meeting his or her goals. 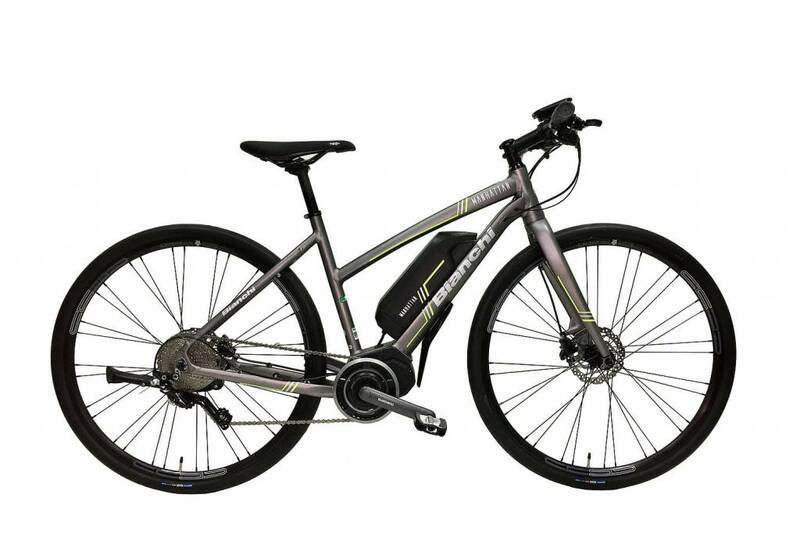 The Manhattan combines the fit and feel of our C-Sport with the proven, pedal-assist technology of Shimano STEPS to provide a fast, fun, and flexible ride experience. Its lightweight hydroformed aluminum frame, carbon fiber fork, and sport geometry combine for a very spirited ride regardless of which assist mode is selected. 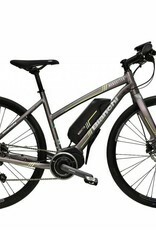 Shimano STEPS provides three levels of assistance - economy, standard, and high - with a battery range up to 70 miles. Its down tube mounted battery and central drive motor retains a nice weight balance for a very normal feel. And every drive component - crankset, chain, cassette, shifter, and derailleur - is genuine Shimano, engineered for optimal performance and dependability.